To share this page, copy ﻿http://www.JeffResnick.com/radio.html﻿ and paste it into your social media posts! Online Magazine ​for Readers, Writers, and Re-Publishers worldwide. This Text/Pictures Stories Platform attracts thousands of readers every day. JeffResnick.com publishes original stories read aloud by contributing storytellers! 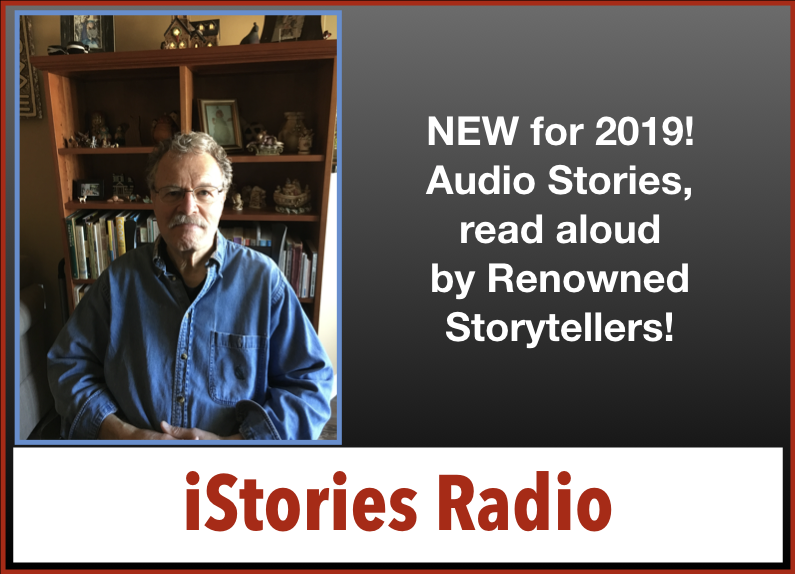 This Audio Stories Platform attracts thousands of listeners every day. New stories are produced monthly. Will yours be one of them? This is a FREE worldwide platform created for the enjoyment of its listeners! Brought to you by the Storytellers, Writers, & Voice Artists at JeffResnick.com! ​Single-Episode Stories & Multi-Episode Serial Stories! Visit as often as you wish, anytime of day or night! ​Click on the story that looks interesting, then sit back & enjoy!